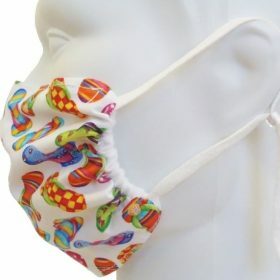 Breathe Healthy® Child Size Masks. 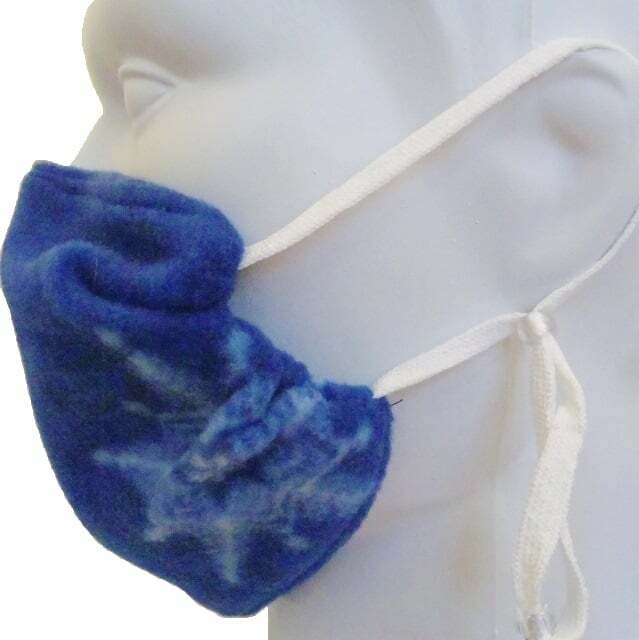 For dust, pollen, germs, mold, allergies and general respiratory protection. 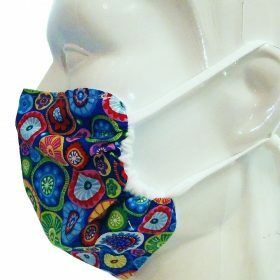 Our Breathe Healthy® Small/Child size germ masks are cut about an inch shorter in length and width for children, as well as adults with smaller faces. 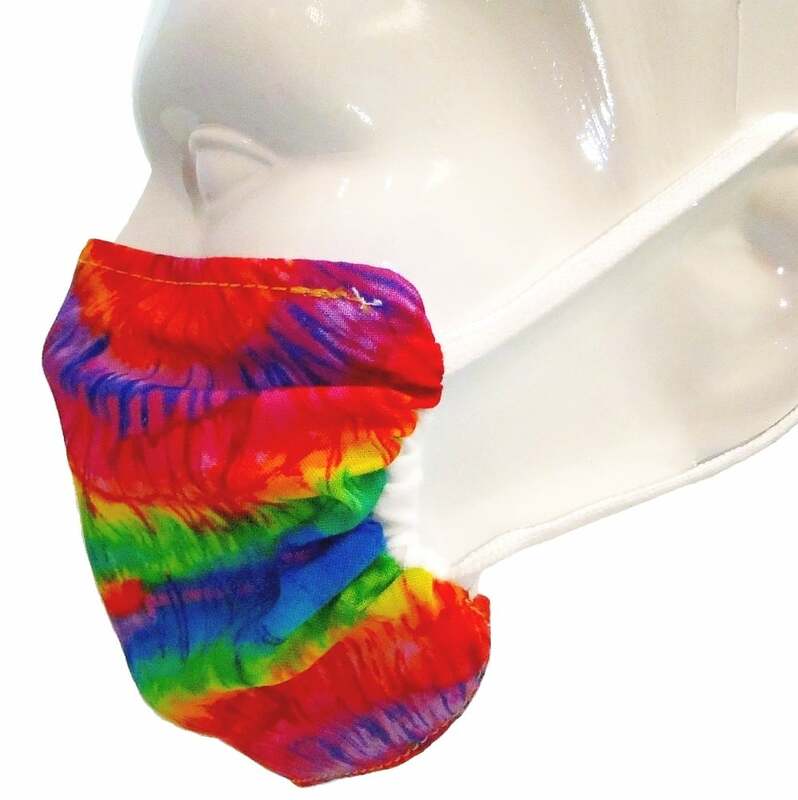 Generally speaking, our child size masks are for ages 5 – 12. 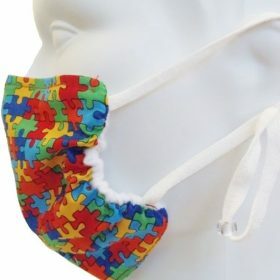 We can’t recommend them for under age 5. 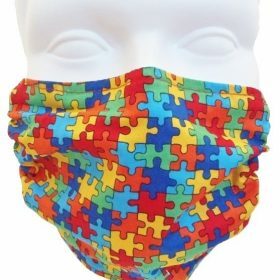 This is because little faces vary quite a bit, and some younger children have an aversion to wearing masks because they just don’t fully understand their purpose. 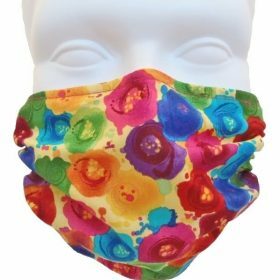 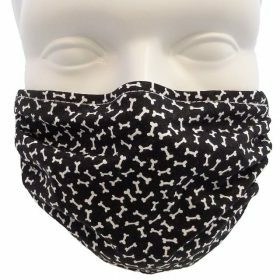 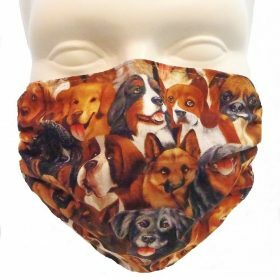 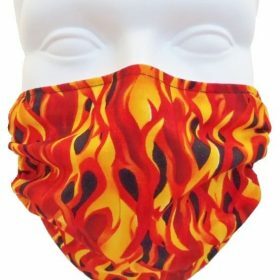 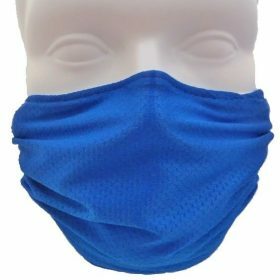 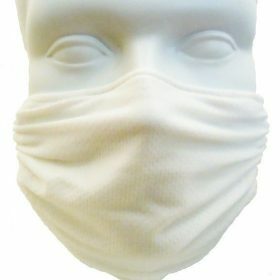 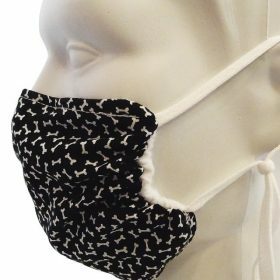 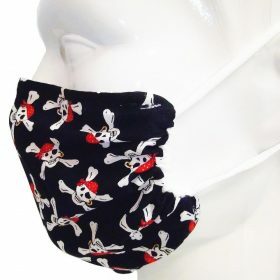 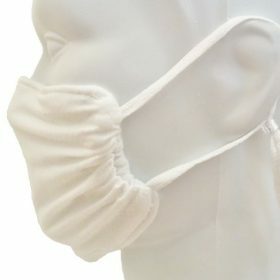 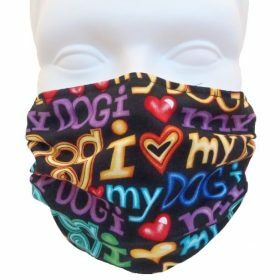 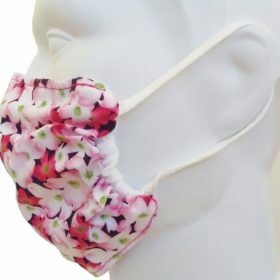 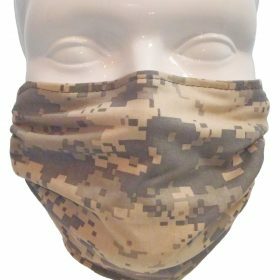 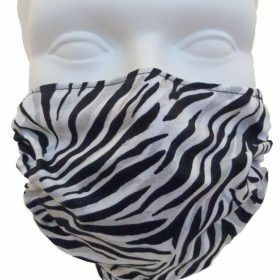 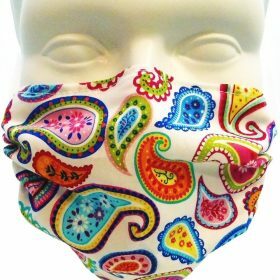 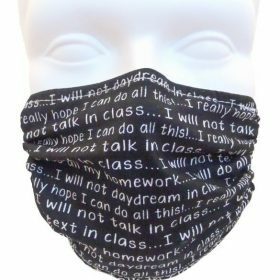 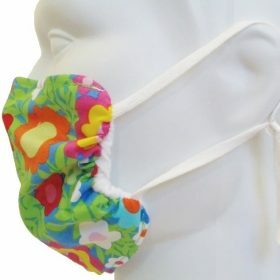 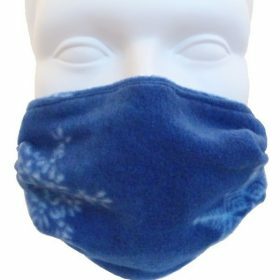 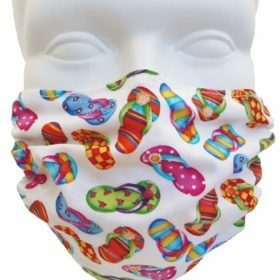 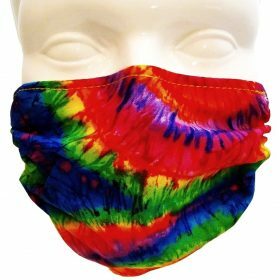 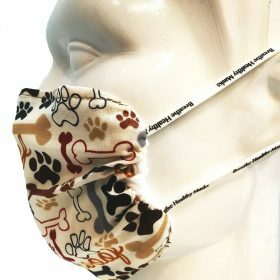 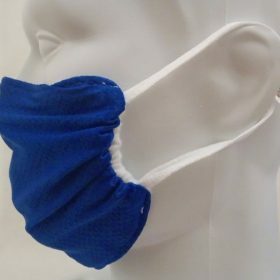 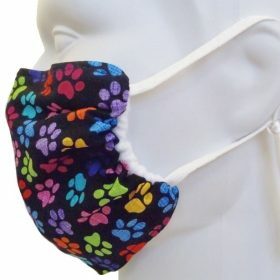 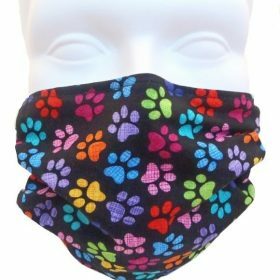 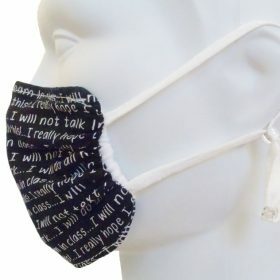 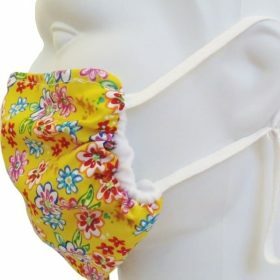 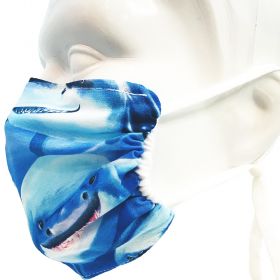 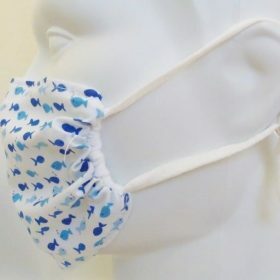 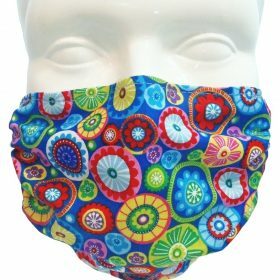 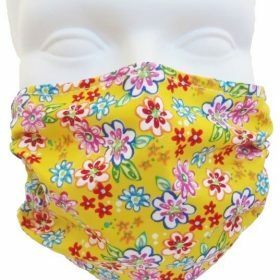 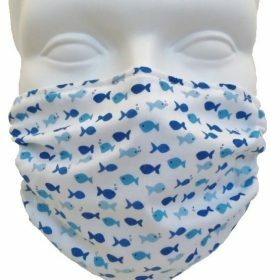 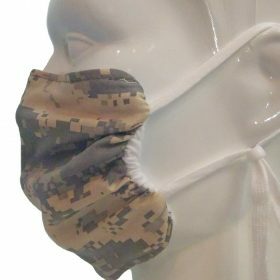 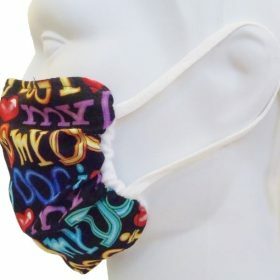 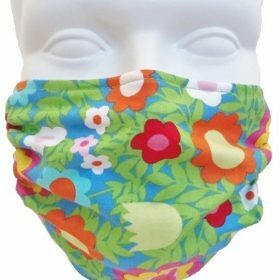 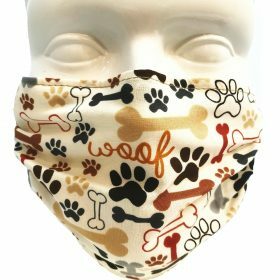 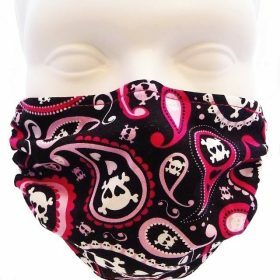 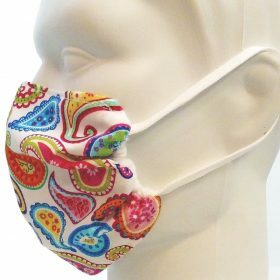 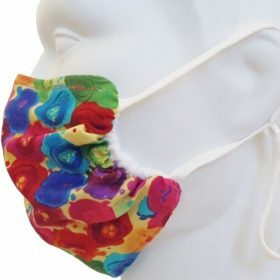 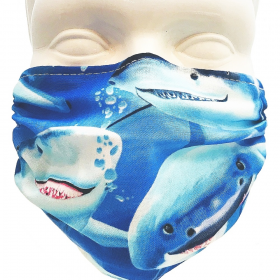 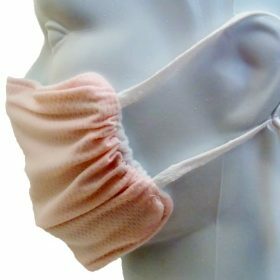 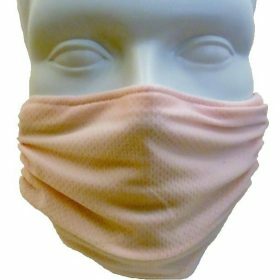 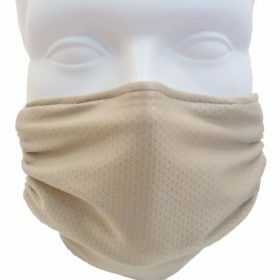 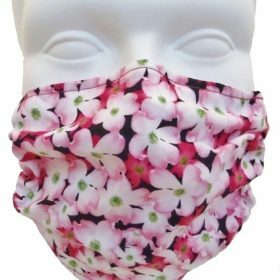 All Breathe Healthy® reusable cloth masks have a permanent antimicrobial, non-latex elasticized face forming sides, comfortable hydrophobic/ hydrophilic moisture wicking fabrics, a form fitting moldable nosepiece, and our Headjust® custom fit, non-latex ear loops. 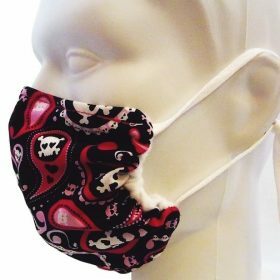 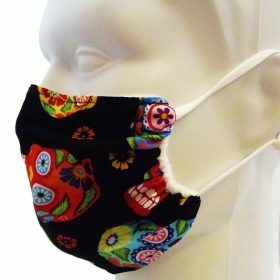 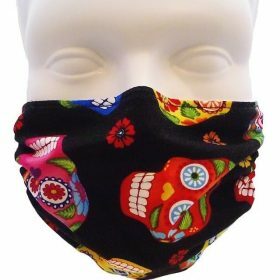 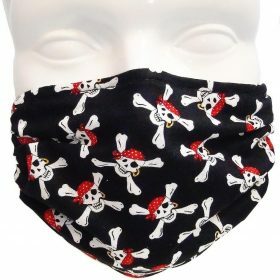 Buy them for travel, allergies, asthma, dust, mold, germs, or general respiratory protection from flu and other contagions. 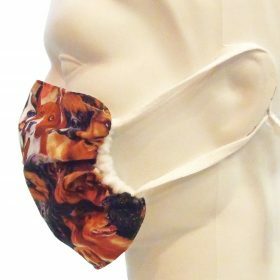 For more details, click on the “Learn More” dropdown tab above.